Los Angeles Singles Clinic 2019. Saturday 9th and Sunday 10th March 2019. Two day singles clinic. The focus will be on singles strategy and tactics to help you transform your singles game and win more matches. 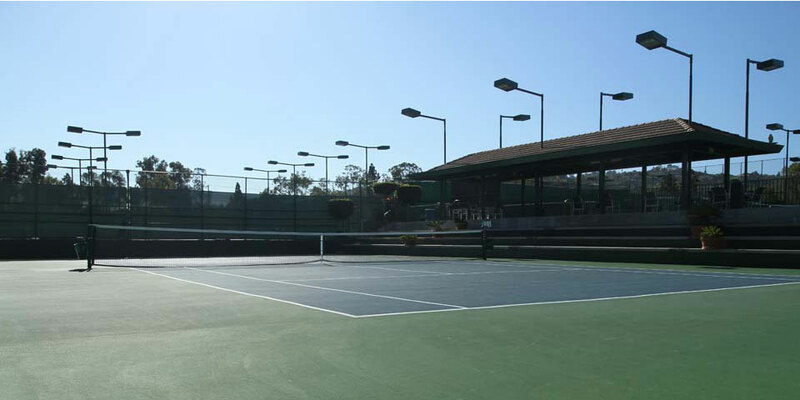 We’ll use video analysis on court to help you understand your current patterns of play and how you can improve your singles game. You will enjoy two on court sessions per day, starting at 9am and finishing at 3pm on both days with a lunch break between the morning and afternoon sessions. We will follow up this clinic with an online tennis lesson where we will give you an action plan with both short and long term goals so you can focus on improving your game long after you attend the clinic.